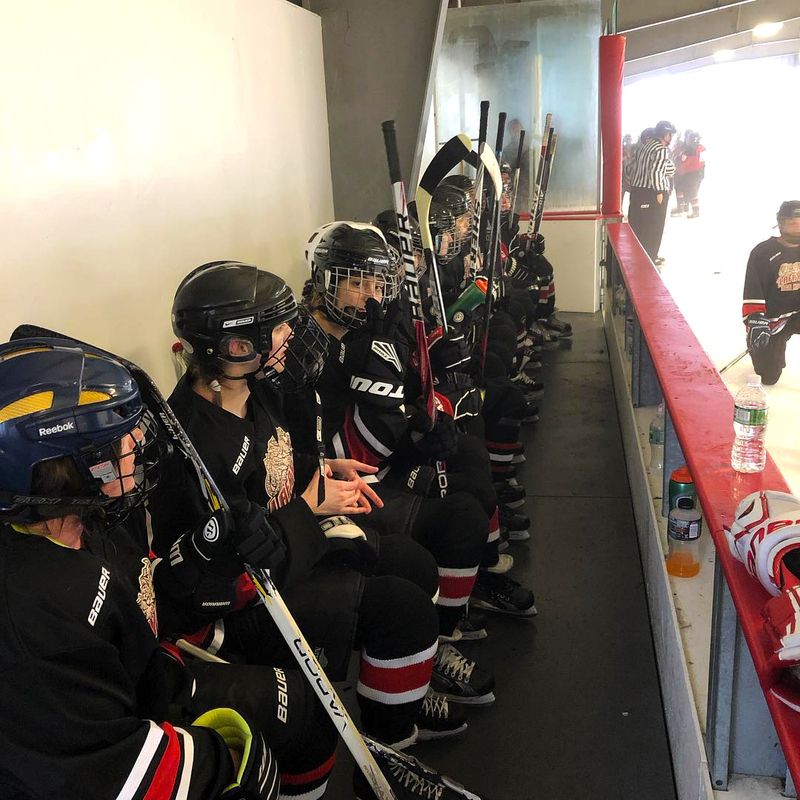 The women’s ice hockey club finished its fall season with a 3-1 loss at home against the Indiana University of Pennsylvania (IUP) this past Sunday. The close game comes off a 5-0 loss the day before, also to IUP. Though it was senior day and the locker room was decorated to celebrate the end of the official season, the team was looking to earn the win to make it to the playoffs. IUP scored first in the game, but Greaves tied it up with her first career goal. The game remained tied going into the third period. Looking to spark the team to a victory, Grisanti entered the game despite her injury. Grisanti wove through the defense of IUP and took a shot which missed. She nudged the rebound in with her leg, causing the goal to be waved off. Though IUP would come up with two more goals to win the game, the team said that because of their effort, it didn’t feel like a loss. “Obviously we didn’t win on the scoreboard, but we had individual wins and group dynamic wins that felt like we didn’t lose,” Greaves added. The team finished the season with a win, a tie, and five losses. 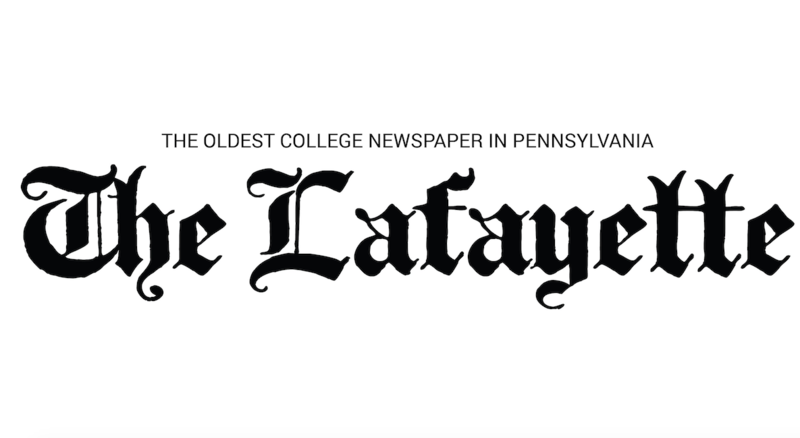 The win and tie were the first two home games in the program’s history at the arena they use in Whitehall, Pa., against the defending champion, the University of Virginia (UVA). Players on the team expressed how much they appreciated the more relaxed and fun experience they have, especially compared to how they saw teammates of their opponents treating each other. The team’s spring season is scheduled to start on Saturday, Feb. 9 at home against St. Joseph’s University.